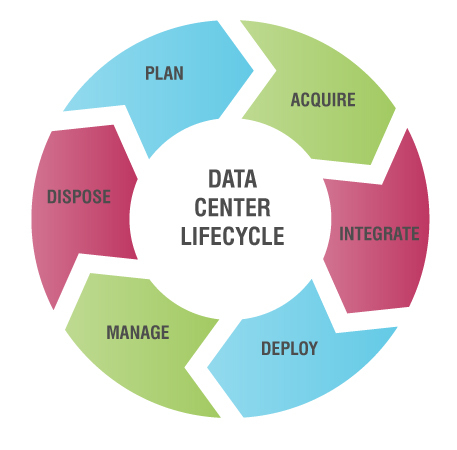 Market and industry trends increasingly impact the way companies approach their data center equipment life cycle management. IT is tasked to not only increase system availability and responsiveness, but to dramatically cut costs and do more with less. Key concerns like aging infrastructures, escalating power and cooling costs, and increased space requirements drive companies to transform their approach to IT business processes, technology and data center management.